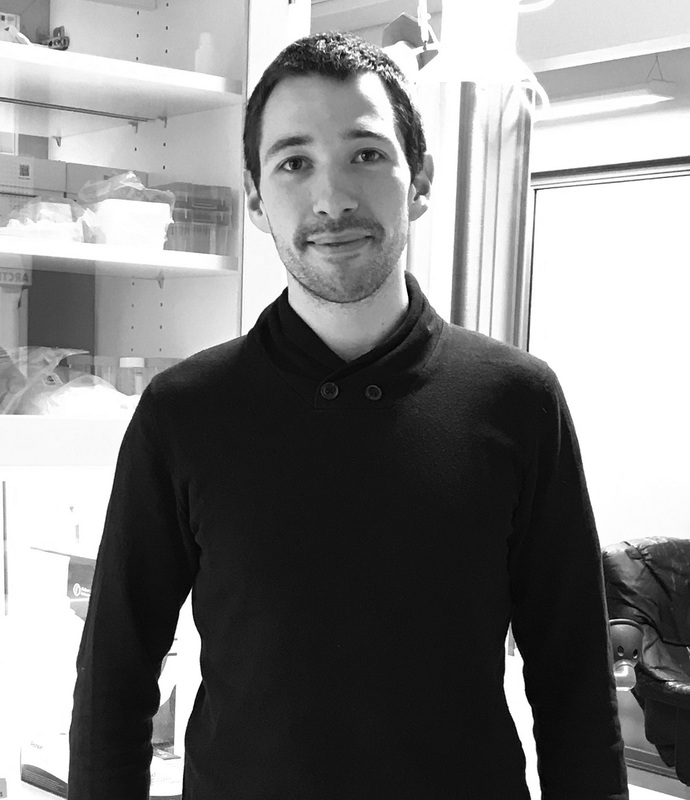 Fluicell is pleased to welcome Florian Tusseau into the team as Microfluidics & Development Engineer. Florian is holding a MSc/MEng in Bio-Engineering and Nanotechnologies from Ecole Centrale de Lyon in France. He has previous work experience as Research Engineer, more specifically in the field of microfluidic and instrumentation development. Florian will be working together with CTO Gavin Jeffries on the development of microfluidic designs to align with Fluicell’s current and future instrumentation portfolio.